5 Minutes for Fido: Neighbor Troubles: Tanner, Did You Read That? 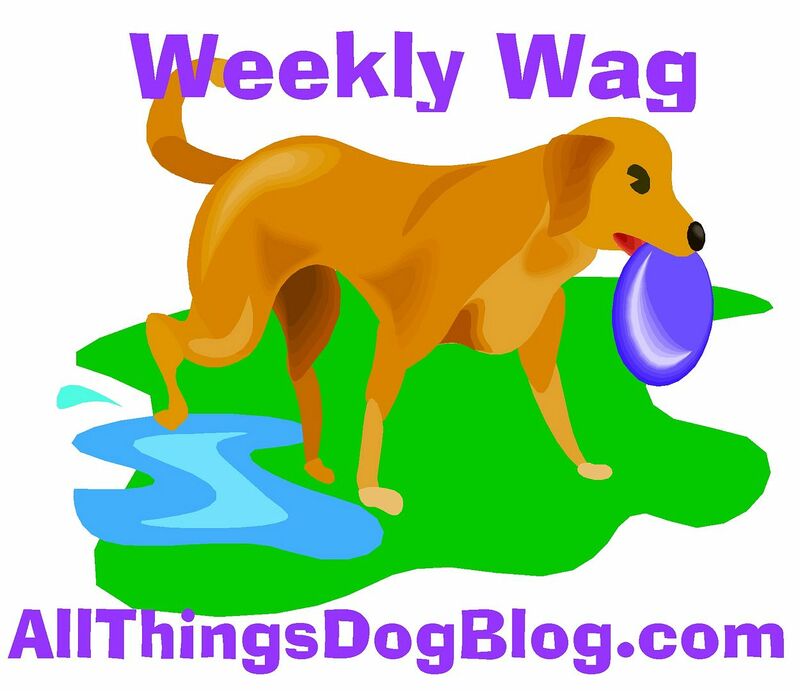 Judy, the All Things Dog Blog's ASK THE DOG TRAINER Columnist, is trying to help some lady keep her neighbors happy. We really don't understand what's not to like about a dog, especially a friendly one. Maybe we're just a little prejudiced. Tanner may be sometimes a bit too friendly, when pups walk by with their owners. I have to remind him to hush up so he doesn't wake everyone from their afternoon naps on Saturdays. He's such a juvenile...can't stand anyone to walk by without coming over to visit with him. You'd think he was a celebrity or something. Geez! The good news is that we stay in our yard. We sorta have to, cuz we have an underground fence, and WE KNOW IT. Our house is just off a main road, so my mom says it was necessary to keep us safe. My favorite kitty, Corey Lou, got hit on the road when we moved here. That was that; we got a fence. No visiting the neighbors for us, except when we're on a walk. That's my favorite thing to do, right behind riding in the car. You?